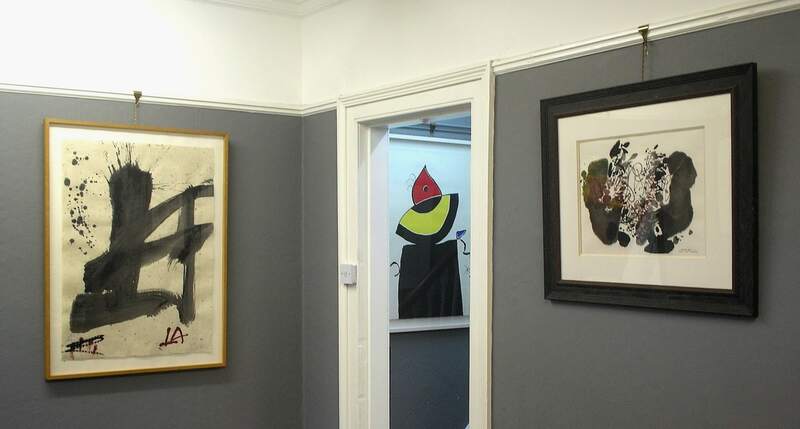 Nicholas Gallery is located in Belfast, Northern Ireland and was established in 1996. 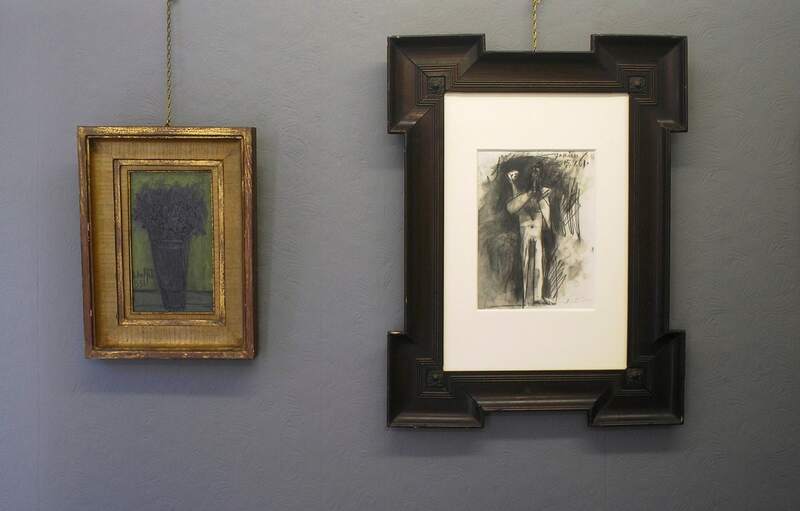 The gallery deals in modern and contemporary British and international art. As one of the leading Fine Art dealers Nicholas Gallery specialises in secondary market artworks by the foremost 20th and 21st century artists. 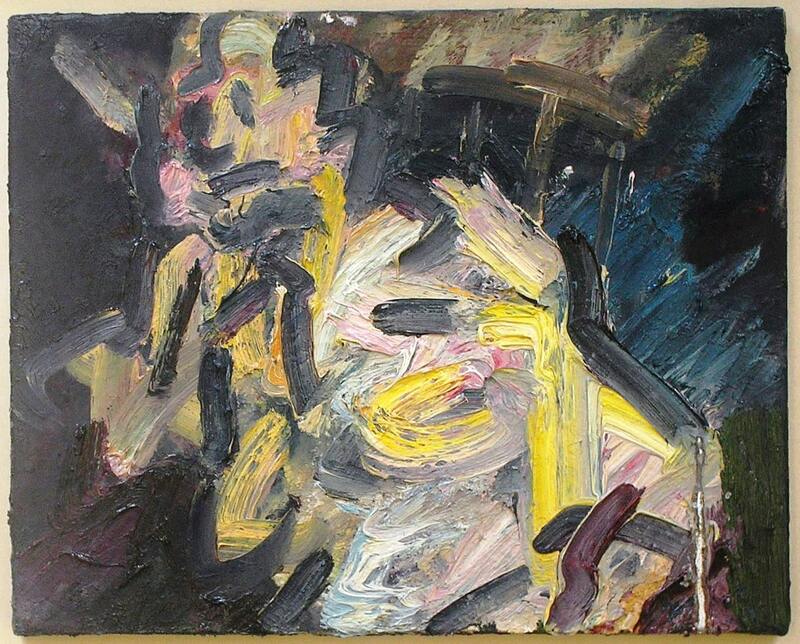 Nicholas Gallery's inventory includes examples by the Modern British Masters Frank Auerbach, Francis Bacon, Leon Kossoff, Bridget Riley and Lucian Freud. 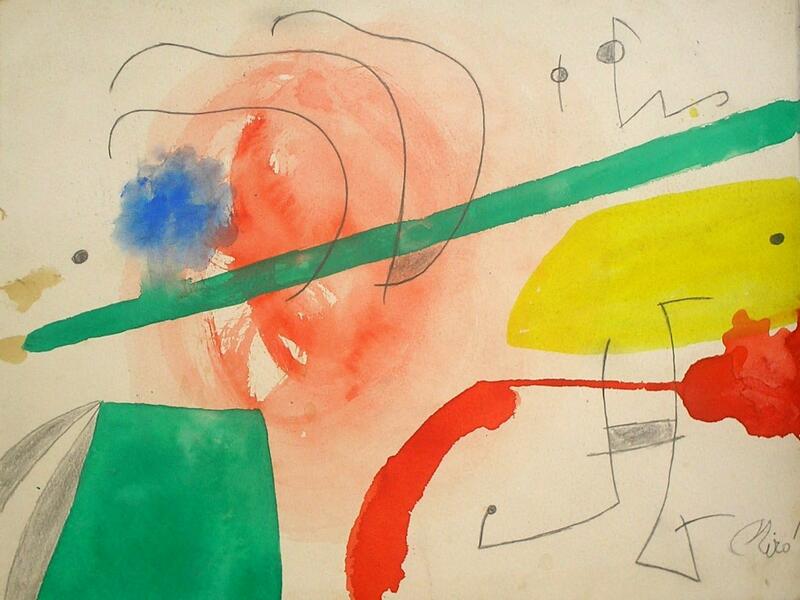 Also works by important European artists Pablo Picasso, Joan Miro, Antoni Tapies, Marc Chagall and Jaume Plensa. 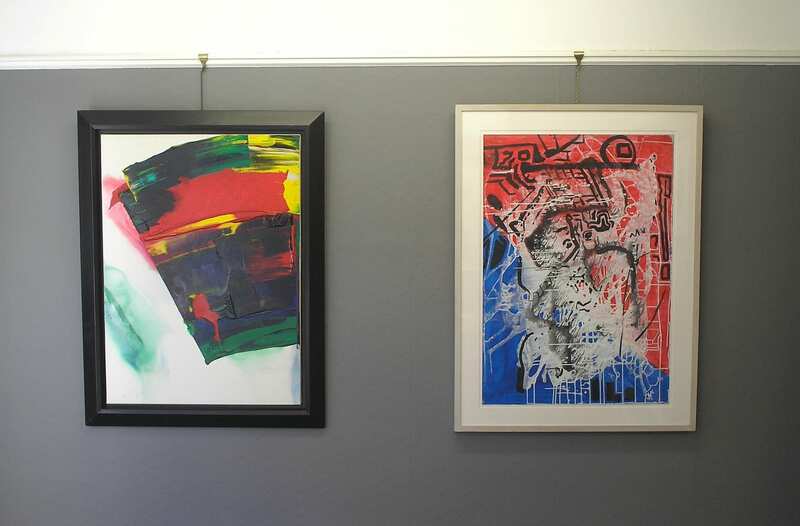 Additionally works by the international artists Paul Jenkins, Chu Teh-Chun, Zao Wou-ki and Andy Warhol are regularly in stock. Please contact the gallery,in confidence, for current availability and privately held artworks not listed online.